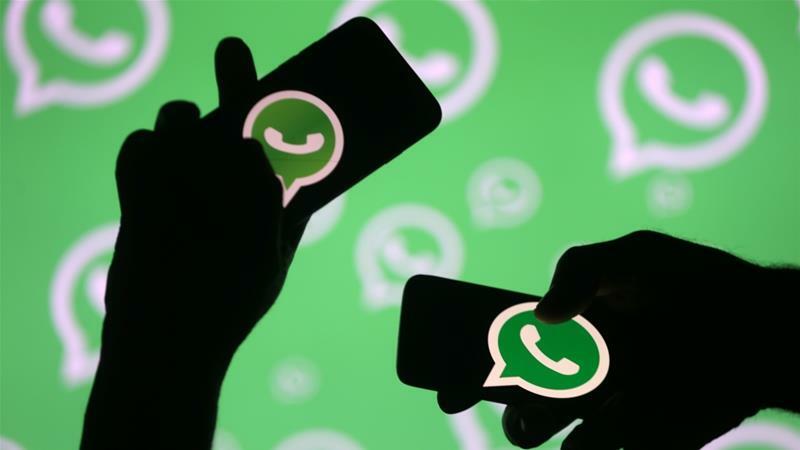 On Monday, a police unit arrested a young man in al-Zuk village for his was use of the mobile application WhatsApp to cyber sexually harass a woman. The arrest was made in the West Bank town of Mansoura in the governorate of Dakahlia, and the man was referred to the Public Prosecutor’s Office. Noura SA, a 25-year-old housewife living in Mansoura, filed a complaint against 37-year-old Emad A. M which was handed in to the General Directorate of Information Technology before being transmitted to the police station. The man, who lives in the village of Al-Zouk, was sending the woman messages on her phone containing “inappropriate” words and additional verbal harassment evidenced on the WhatsApp application. The police unit managed to arrest the accused and confiscate his mobile phone, providing them with access to his messages. Upon presentation to the Public Prosecution, he was released after paying a fine of EGP 5,000. What’s happening with sexual harassment? 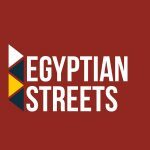 This month, Egyptians have been preoccupied harassment after a video of a man harassing a woman in Cairo’s Fifth Settlement went viral and the murder of a man protecting his wife at a beach. Contrarily to common belief, Egypt does have laws to punish various harassment. Article 306 of Egypt’s penal code declares that those found guilty of verbal sexual harassment in a private or public place will be sentenced to a minimum of six months in prison and fined no less than EGP 3,000. Article 306 does not limit verbal sexual harassment to the offline world. Verbal sexual harassment is defined as occurring through stalking, using gestures or words or through modern means of communication (i.e. internet, mobile and more) or in any other means through actions that carry sexual or pornographic hints. Repeat offenders of the anti-verbal sexual harassment law face a punishment of a minimum of one year in jail and a fine of at least EGP 5,000. Those who repeat the act once more will face double the fine and jail sentence.